Those metals can remain for decades, even centuries, in low but still dangerous concentrations. 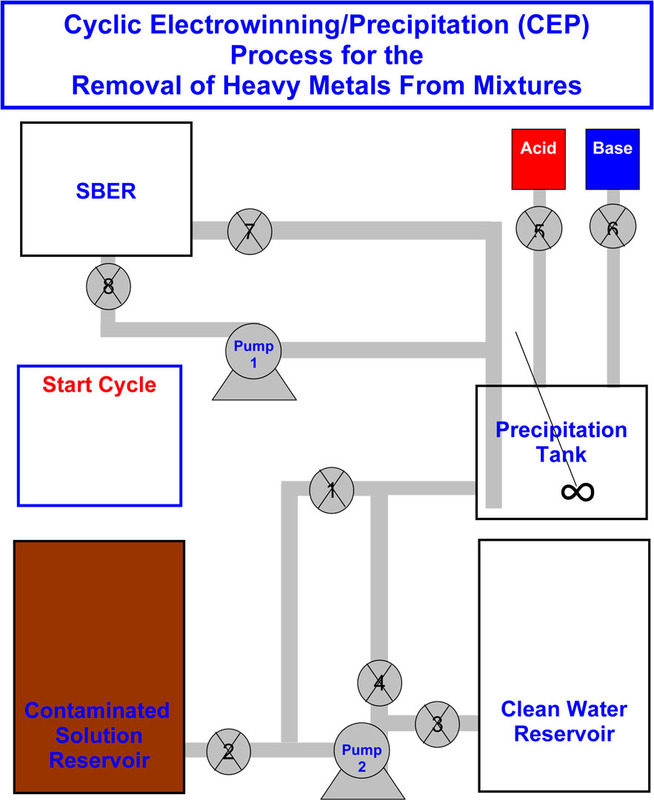 Heavy metal removal Brown engineers have devised an automated system that combines chemical precipitation with electrolytic techniques in a cyclic fashion to remove mixtures of trace heavy metals from contaminated water. Engineers at Brown University have developed a system that cleanly and efficiently removes trace heavy metals from water. In experiments, the researchers showed the system reduced cadmium, copper, and nickel concentrations, returning contaminated water to near or below federally acceptable standards. The technique is scalable and has viable commercial applications, especially in the environmental remediation and metal recovery fields. Results appear in the Chemical Engineering Journal.